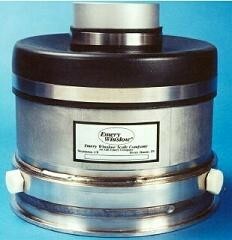 Hydrostatic load cells are totally immune to failure from water or high pressure wash down. 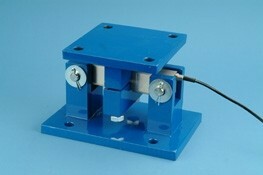 The S-type load cell is a versatile unit designed for use in either tension or compression. 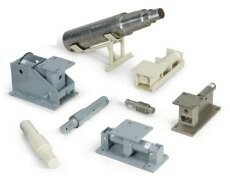 Assorted hardware for S-type load cells. 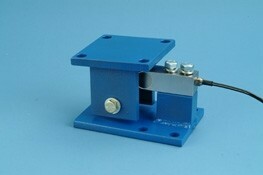 The shear beam load cell is designed for multiple load cell applications. 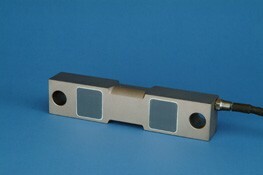 This tank mount is designed for use in light to medium capacity tanks, hoppers, and conveyors. 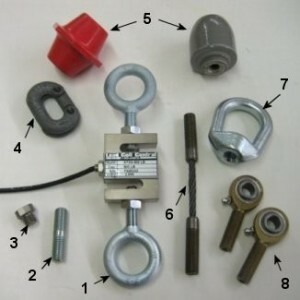 Most commonly used in tank mounts and truck scale mounts. 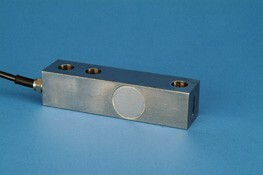 The Double Ended load cell mount provides a low profile, sealed weighing assembly. 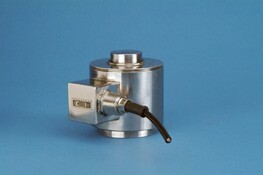 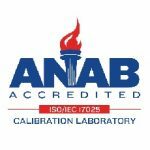 Compression-only load cells are ideal for structural and materials testing, and compressive force measurement applications. 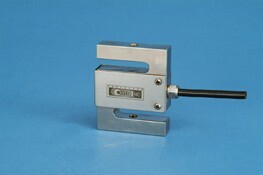 The Weigh Bar was designed to provide the user with a rugged, highly reliable and linear load sensing device at reasonable cost. 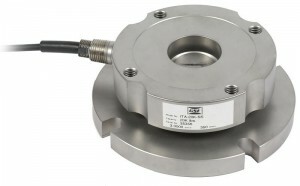 The ITA is an innovative self-contained low profile weighing assembly with an integrated load cell and mounting assembly.